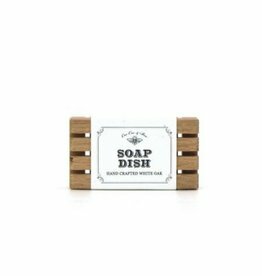 Handcrafted wood soap dish! 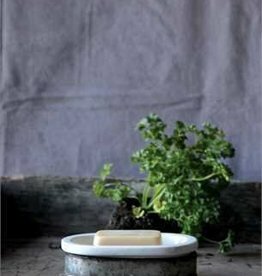 Handmade soap lasts longer when kept dry between uses. 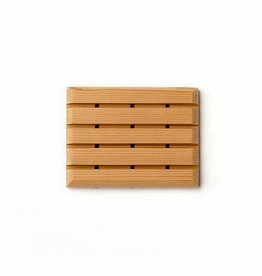 Cedar Soap Dish for your favorite bath time soap! 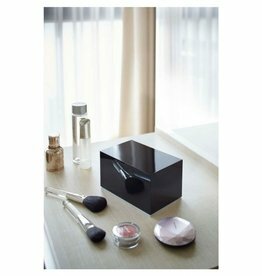 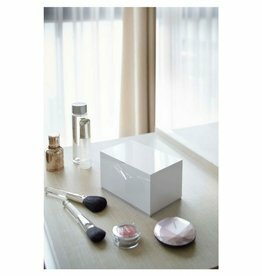 Sleek way to store your cotton balls and sponges. 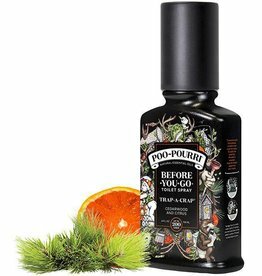 It’s Poo hunting season, and you don’t miss. 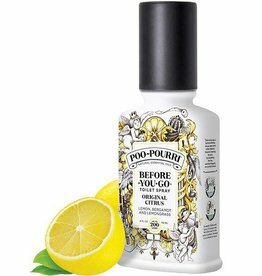 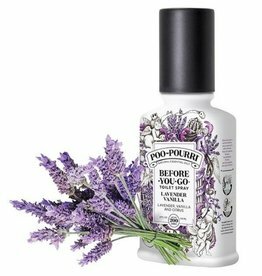 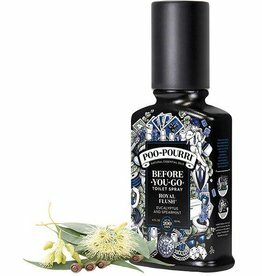 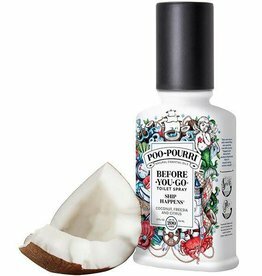 Poo~Pourri Trap-A-Crap is a pure blend of cedarwood and citrus natural essential oils that eliminates bathroom odor before it begins. 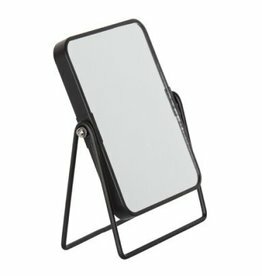 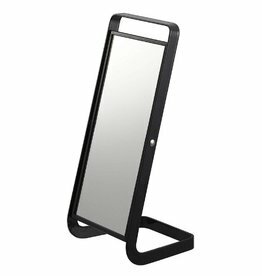 Beautiful standing mirror in a space-saving design. 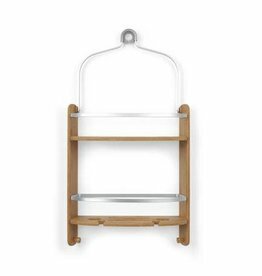 A unique shower to compliment your contemporary style. 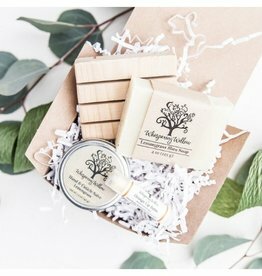 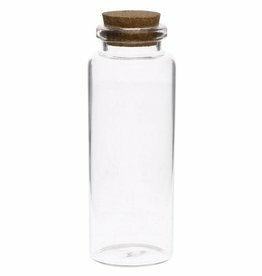 Handcrafted in Austin, Texas, our aromatic cedar soap dishes keep your soaps well drained helping preserve their longevity.